Introducing Renuvion/J-Plasma Skin Resurfacing, the latest technology available to address photo-damage and skin laxity without surgery. 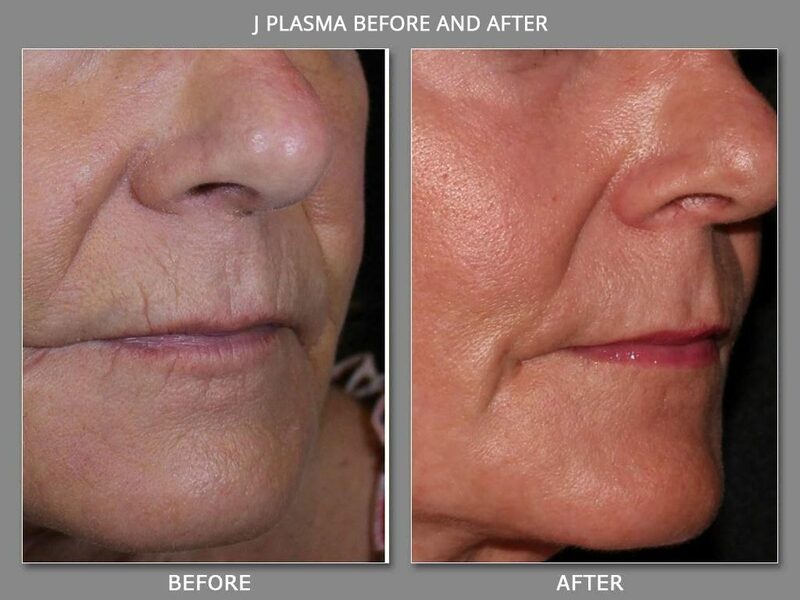 The Renuvion/J-Plasma device utilizes plasma energy to provide full-surface skin rejuvenation, effectively turning back the clock on aging by 10-15 years. Never before have we been able to achieve this level of skin tightening and contraction of the underlying framework of the skin without face-lift surgery. 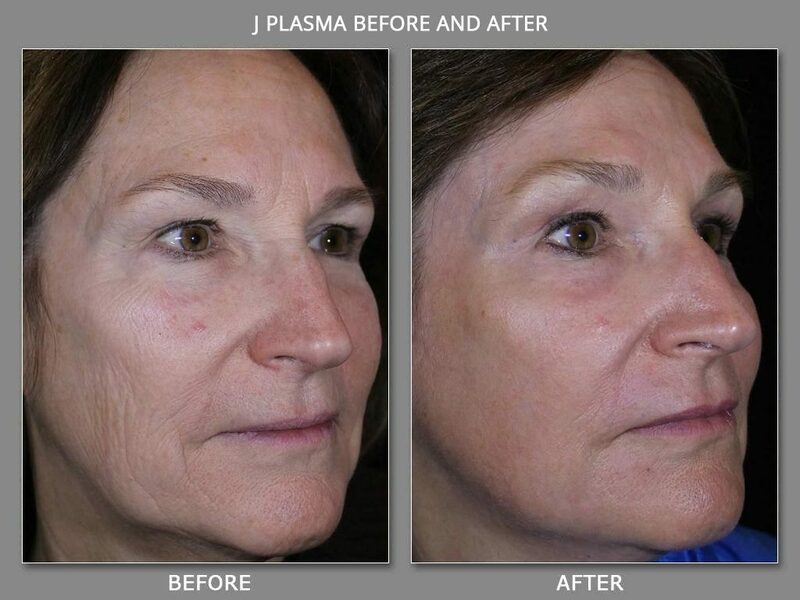 In addition, by applying the plasma energy directly on the skin's surface, we are able to fully resurface the skin, removing wrinkles, pigment and sun damage in a single treatment session. All treatments are performed in-office under mild sedation and local anesthesia. Downtime is anywhere from 2-4 weeks depending upon the pre-existing skin condition of the patient. Dr. Weiss explains Renuvion powered by J-Plasma technology. 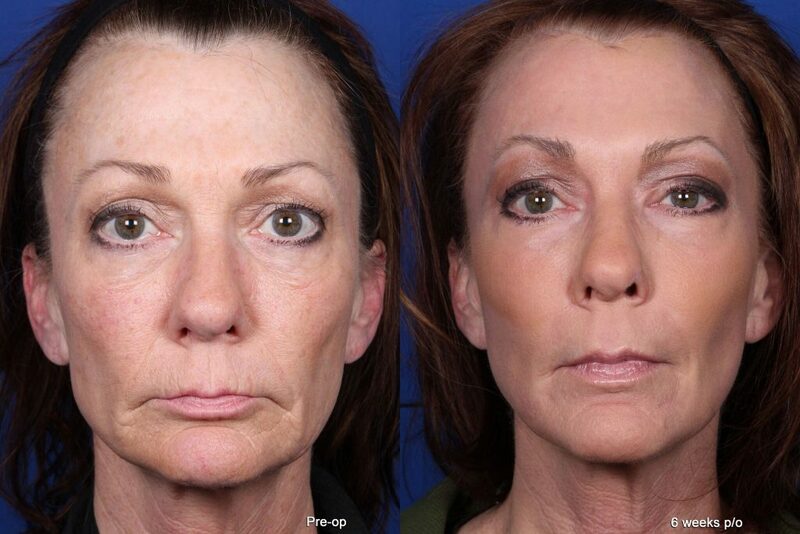 Check out the Before & After photos below OR call to schedule your consultation today! *Please note that results may vary from patient-to-patient and cannot be guaranteed. When seen in action for skin rejuvenation, J-Plasma treatments look like the doctor is simply ‘painting’ the skin surface with the Renuvion wand. As the device is carefully passed over the surface of the treated area, you can visibly see the helium plasma making changes to the skin.